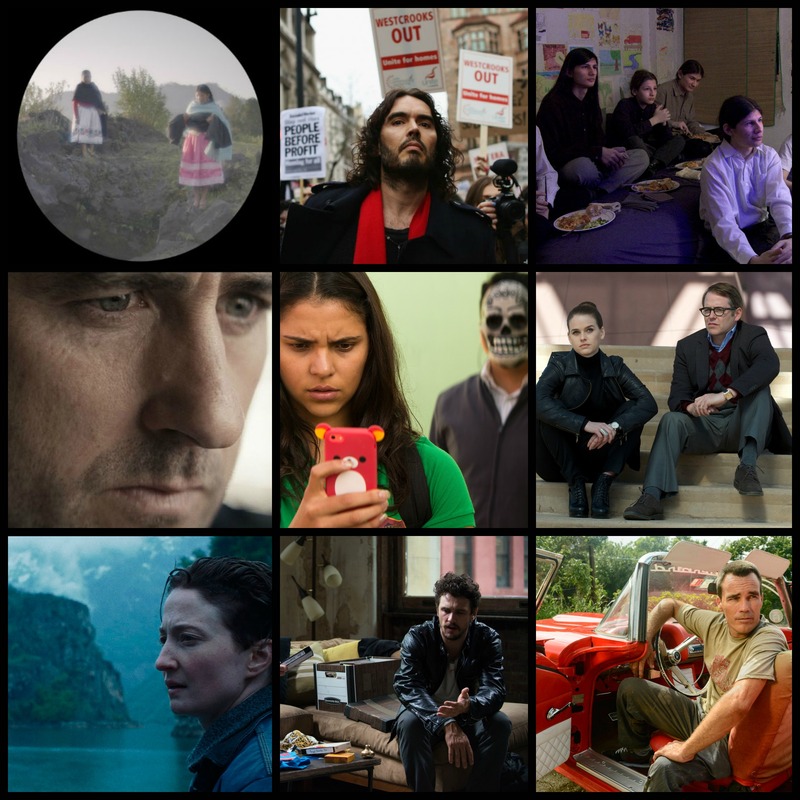 This coming April at the 2015 Tribeca Film Festival competition, the World Narrative and World Documentary Competitions will be presented in the following juried categories: Founders Award for Best Narrative Feature, sponsored by AT&T; Best New Narrative Director (for first-time feature directors in any section); Best Actor in a Narrative Feature, sponsored by Citrin Cooperman; Best Actress in a Narrative Feature, sponsored by Citrin Cooperman; Best Screenplay in a Narrative Feature, sponsored by Freixenet Spanish Cava; Best Cinematography in a Narrative Feature; Best Editing in a Narrative Feature; Best Documentary Feature; Best Editing in a Documentary Feature; and Best New Documentary Director (for first-time feature directors in any section). One narrative film directed by or written by a woman with a film making its North American, International, or World Premiere will receive the Nora Ephron Award, sponsored by Coach, which recognizes a woman who embodies the spirit and vision of the legendary filmmaker and writer Nora Ephron. Two feature films—one narrative and one documentary—will be selected to receive the Audience Award, the audience choice for best feature film and that is what we are interested in the here the most at MoviefiedNYC. 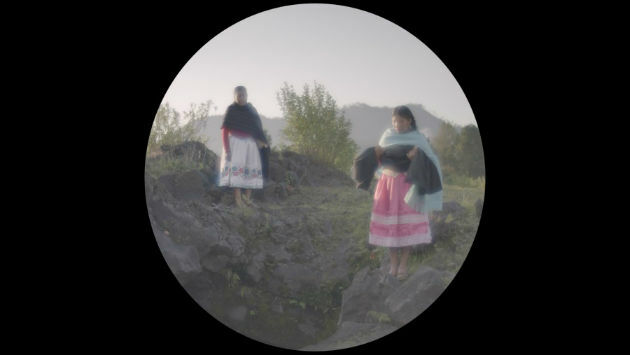 The films playing in the World Narrative Competition, World Documentary Competition, Viewpoints, Spotlight and Midnight sections are all eligible. 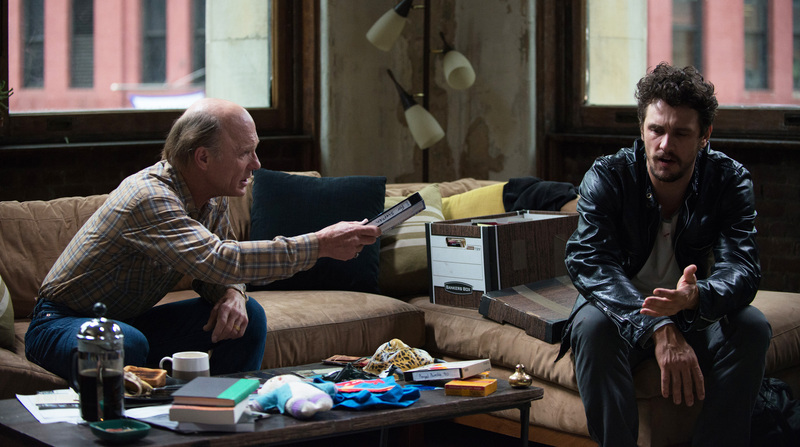 To catch up with all the entries please visit the Tribeca Film Festival site, below are some of our favorites at the blog. Palio, directed and written by Cosima Spender and Co-Written by John Hunt. (UK, Italy) – World Premiere. 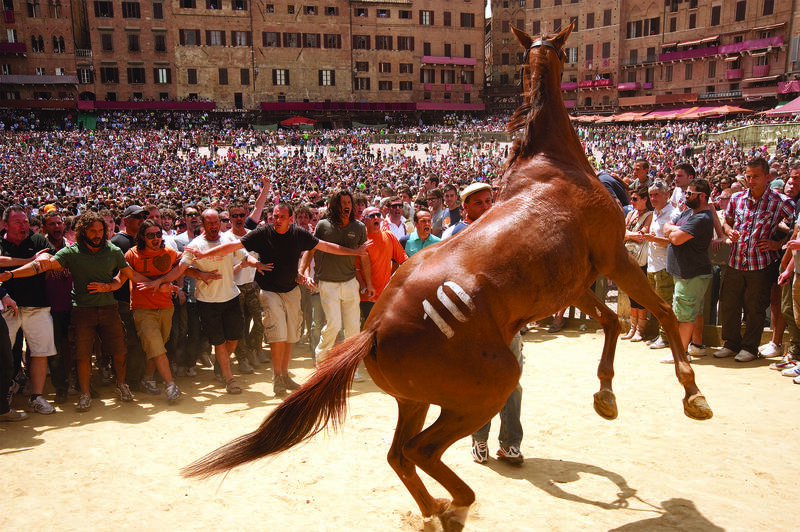 In the world’s oldest horse race, the Palio, taking bribes and fixing races threatens to extinguish the passion for the sport itself. Giovanni, unversed in corruption, challenges his former mentor, who dominates the game. What ensues is a thrilling battle, filled with the intoxicating drama that is at the center of Italian tradition. In Italian with subtitles. Meadowland, directed by Reed Morano, written by Chris Rossi. 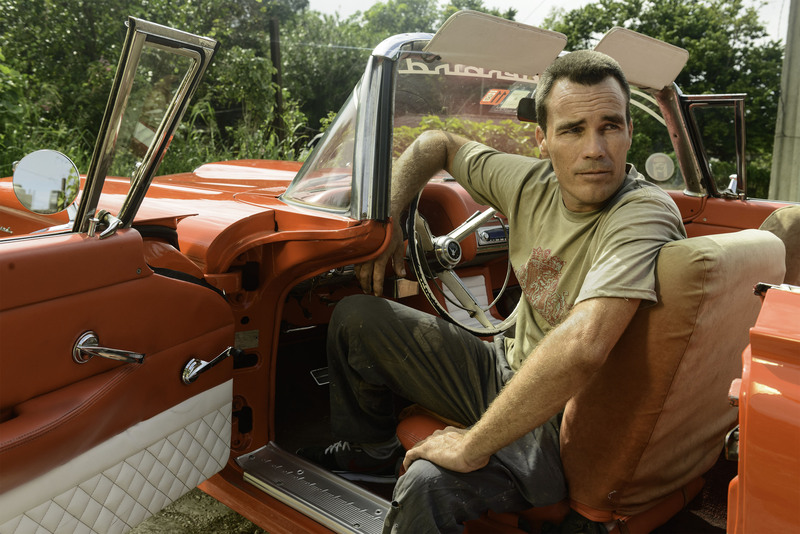 (USA) – World Premiere. Sarah and Phil’s son goes missing, shattering their life together and forcing each to find their own way to cope. 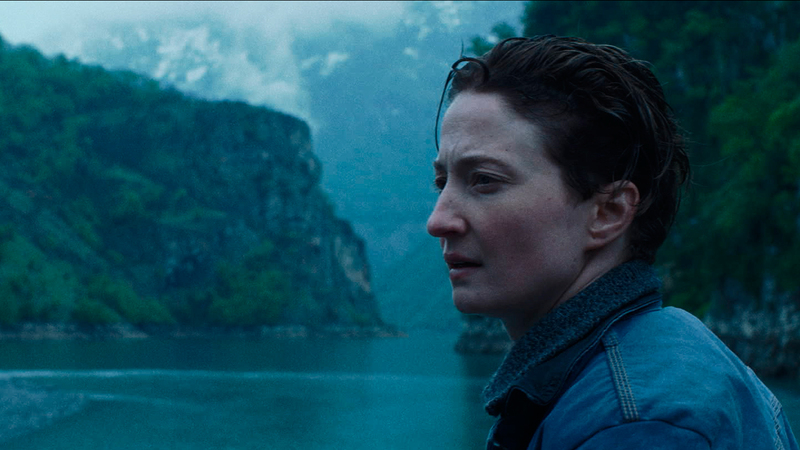 Cinematographer-turned-director Reed Morano presents a masterfully crafted contemplation on a relationship strained to the breaking point. Olivia Wilde and Luke Wilson capture the unraveling emotions with remarkable power, alongside Kevin Corrigan, John Leguizamo, Elisabeth Moss, Giovanni Ribisi, Juno Temple, and Merritt Wever. The Emperor’s New Clothes, made by Michael Winterbottom & Russell Brand (UK) – International Premiere. 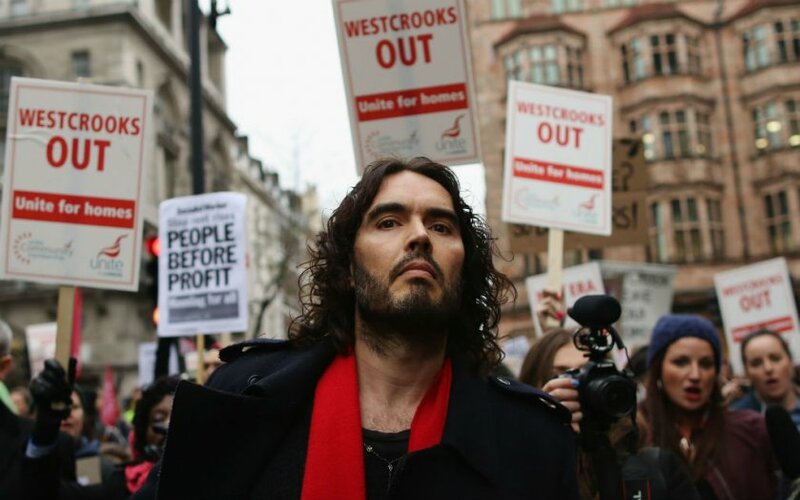 Cinema’s prolific writer/director Michael Winterbottom and comedian/provocateur Russell Brand join forces in this polemical expose about inequality and the financial crisis. From London to New York the film combines documentary style, archive footage and comedy to explore how the crisis has gravely affected the 99% and only benefited the 1%.